They've infiltrated your lattes, your pies and your marinades, and just when you thought that pumpkin flavor couldn't get any more versatile, here it is popping into your smoothies! Pumpkin is one of those seasonal treats you just can't enjoy to the fullest throughout the year. Luckily there are a few tasty beverage recipes that will make the most of these next few weeks. 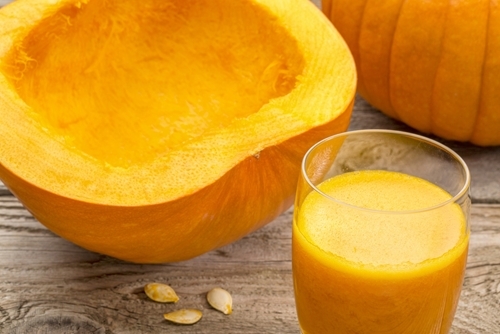 For the pumpkin lover on the go, this is a great recipe. 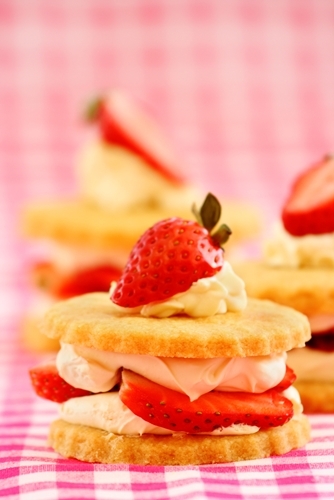 It's simple, the ingredient list is short and it's jam-packed with flavor. Add all ingredients into a blender and set on high until the mixture is smooth. If you're using frozen pumpkin puree that you sealed in a FoodSaver® bag or roll, you can move it straight to the microwave first to heat it up. This will make blending easier. If you want something a little heartier to jumpstart your morning, here's a smoothie with some more complexity. The added fruit and spices will give it a flavor kick while giving you a boost of energy before heading out. Combine all ingredients except for the cinnamon and whipped cream in a blender and set on high, blending until smooth. Next, add just a dash of cinnamon to the top or spray on a little whipped cream and then add the cinnamon to get that same pumpkin spice latte touch without the hot temperature. 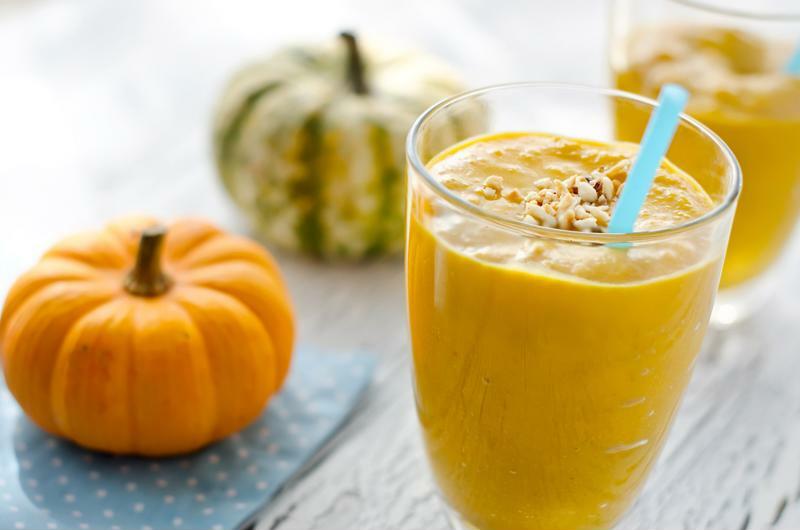 For all the fitness fanatics out there, pumpkin is a great way to give your post-gym shake an interesting twist. It's sweet and healthy and actually blends very well with vanilla protein powders. 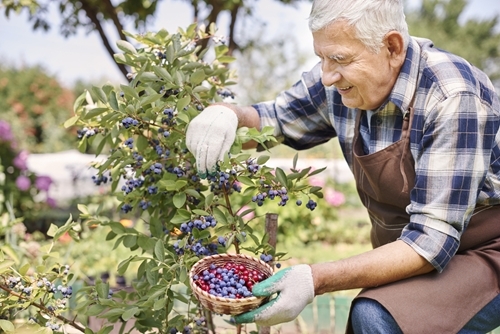 This smoothie is the perfect way to get a fresh seasonal flavor. 1 teaspoon coconut oil (optional). Combine all ingredients in the blender and set on the highest setting until the mixture is smooth. Coconut oil can be added if you want to boost the amount of calories in the beverage, but it isn't necessary for changing the taste. Sprinkle crushed almonds on top for a little added protein. Remember, if you want to enjoy pumpkin smoothies through the year, make a fresh pumpkin puree yourself, seal it with your FoodSaver® 2-In-1 Vacuum Sealing System and put it in the freezer for later. This vacuum sealer can seal jars, too, which can help you make batches of smoothies and preserve them for the week ahead.